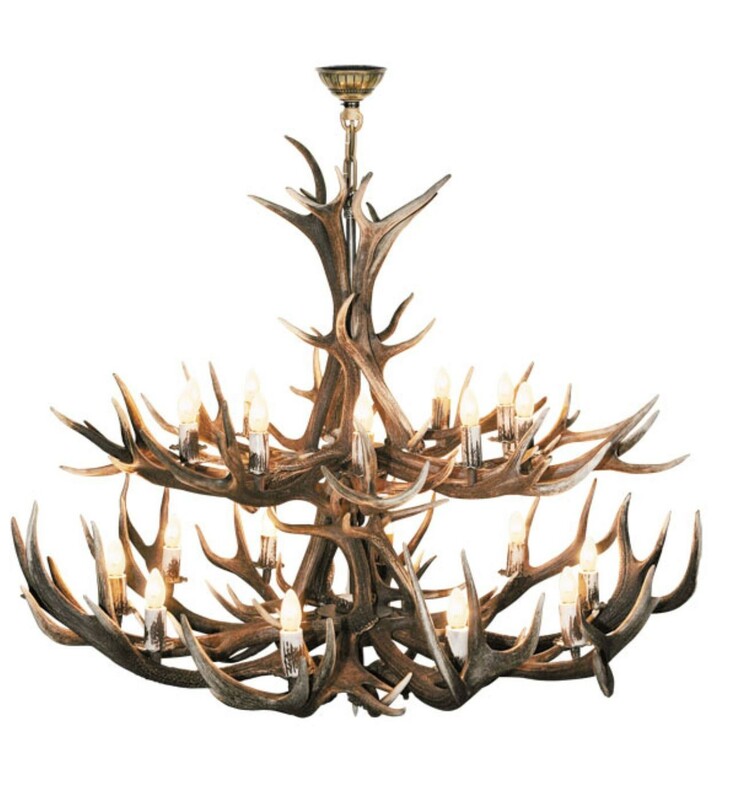 If you have a large space to fill, this is the perfect Chandelier. It has 10 lights on each level. This style can also be made 150cm diameter, and can also be made to order with 3, and even 4 tiers.